ErgVideo turned into a subscription-based model and now instead of buying each video separately, you can pay $10/month and you have access to all of their 114 video title, 1,700 pre-configured ErgVideo workouts, and 52 training plans. 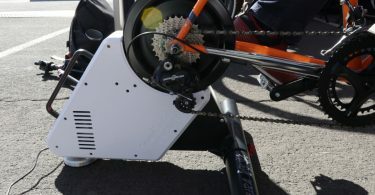 ErgVideo.com has been around for over 12 years making ERG videos primarily for Computrainer. However, you can now use their software – only available on Windows 7,8, and 10 – with your Wahoo smart trainer or any ANT+ FE-C compatible trainer such as Tacx, Elite, Kinetic, etc. With the $10/month subscription, you will have access to all their current ErgVideo titles, including new releases as they’re published. The “home subscription” allows up to 3 trainers to be operated. Studios or anyone needing to support 4-24 trainers can subscribe for $60/month. ErgVideo is completely different to other video training simulations. Rather than simulate just a course profile, they present the actual power profile of the riders shown in the video. You configure the difficulty of the ride with your unique threshold power (FTP). 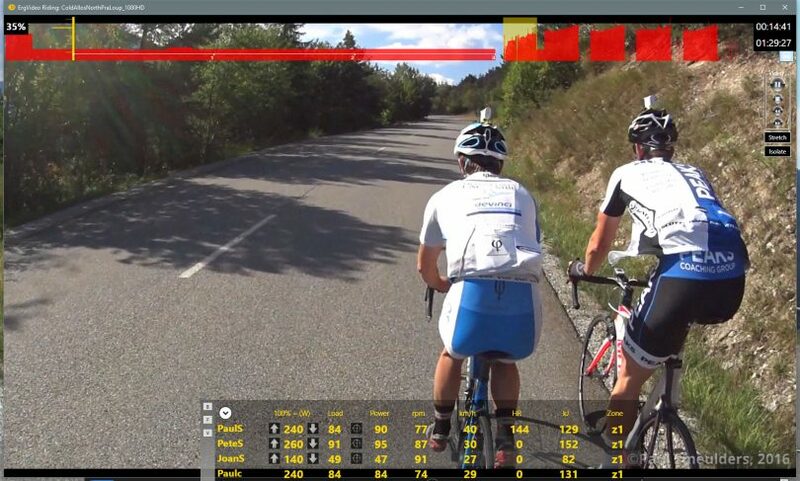 Each rider in a group session can set their own FTP. Your smart trainer automatically adjusts the resistance for each rider so that all riders will execute the same workout at the same time, watching the same video display. Using this method, each rider receives exactly the same training benefit from the workout since it is based on your own FTP. As a simple example, an effort of 110% FTP for 2 minutes feels exactly as difficult and has the same training benefit for a rider with a 200W FTP as another rider with 250W FTP, even though the first rider was forced to ride at 220W and the second at 275W. Each was at 110% of their FTP. ErgVideos are no longer available to buy individually under the old scheme. If you have legacy licensed ErgVideos, you can still use it and you just need to make your own backup. New releases will only be available in the subscription model. I’ve been using ErgVideos for years, back when I had my Computrainer. I for one and very happy to see them around and hopefully doing well. To say they were hamstrung for years by Computrainer management is an understatement. I think the subscription model is what everyone expects these days and hope it works out for them. 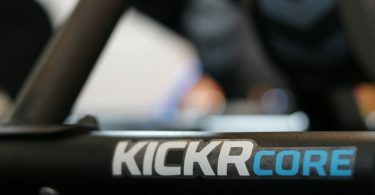 Good to see other companies in this space. They just need to make it available into more platforms such as macOS and iOS and limit themselves to one. I first purchased ErgVideos back when I was on the computrainer. I’ve always had issues with ErgVideo ownership and how condescending they are. Seriously. Because I purchased them back when before it was subscription I still use them on occasion, but overall, they are considerably lower quality indoor training tools than everything else out there these days.